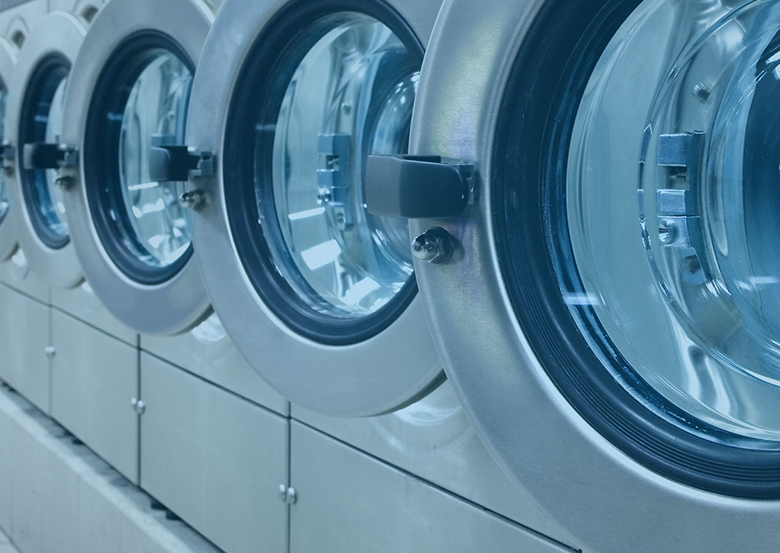 Ozone laundry/washing systems has several advantages over traditional laundry practices. Ozone washing increases textile life, reduces natural gas and energy costs, faster fill rates, shorter wash cycles and even shorter drying times. Whiter, softer, sanitized, fresh smelling and longer lasting linens and clothes results in huge savings!